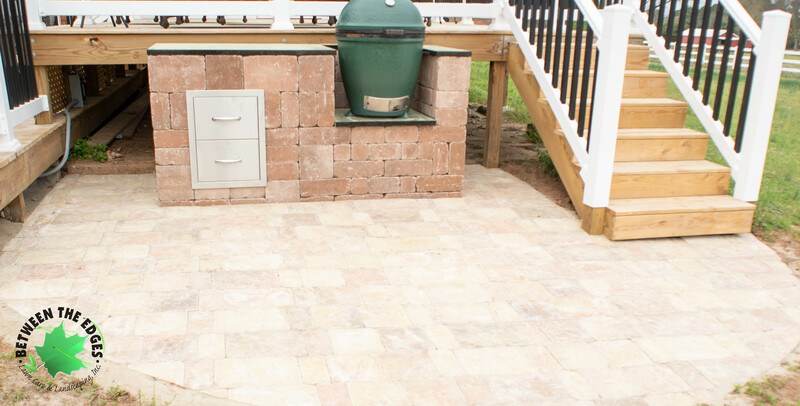 As the days start to get longer, our backyard spaces become usable outdoor living spaces again. 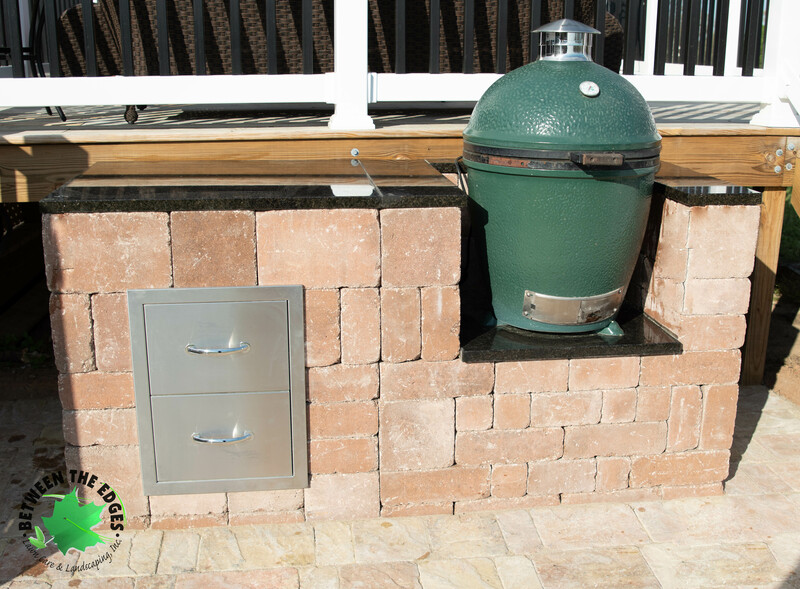 At this home, we installed an outdoor patio in Roma Autumn and created a custom area for the homeowners’ ceramic grill/smoker, featuring two drawers for storage and counter space for cooking tools or serving. The result is a functional and beautiful outdoor area suitable for cooking, eating and relaxing after a delicious meal. 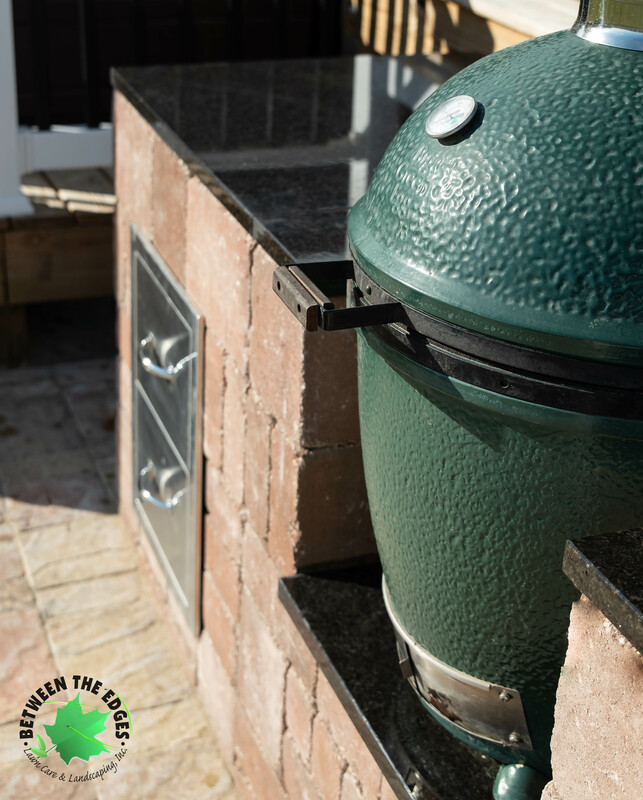 Are you ready make your backyard summer cookout ready? Contact us today to schedule a free consultation. This entry was posted in General on March 22, 2019 by admin.